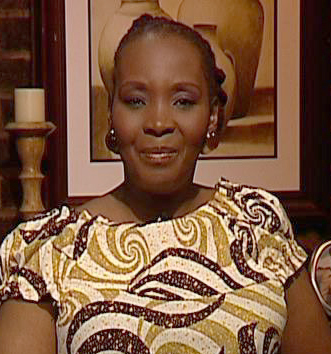 Meet Angie Diale, host of SABC1's Relate. This Sowetan incredible woman has made a loud statement against abuse of Women and Children at the Lunch against abuse of Women and Children hosted in Ga-rankuwa on Sunday 27 November 2011. The lunch, hosted in line with 16 Days of Activism for No Violence against Women and Children aimed to educate the community of Ga-rankuwa and surrounding townships on issues of abuse, how it is identified and how to access help. Angie insisted that society must take care and give necessary attention to the abuser as well as the abused in order to root out and effectively curb abuse in homes and communities. 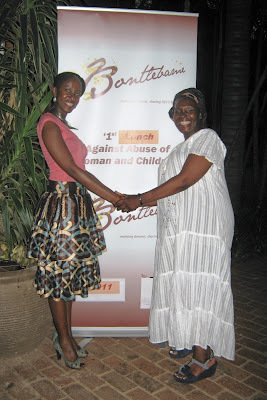 The Lunch against Abuse of Women and Children was initiated and hosted by Bontlebame, an organisation that dedicates its efforts towards educating about abuse and its impact on victims and strives to empower disadvantaged women to see life beyond their current circumstances and most importantly equip them to exit those circumstances when it becomes necessary. Letang Tlome, previous Coca Cola Pop Star winner graced the guests with her signing. “The lunch was attended by women from all walks of life; it was encouraging to see the number of men in the audience increase as the event proceeded. The lunch was the second of its kind to be hosted by Bontlebame; the inaugural event was the ‘1st Dinner against Abuse of Women and Children’ successfully hosted in 2010. This time around, we chose to host a lunch in a township believing the message will reach and impact on a broader audience, an audience that would otherwise not have the opportunity to meet, learn, share experiences and become empowered to change their lives” - explained Kea Modise-Moloto founder of Bontlebame. “We have to make a commitment and exert effort towards curbing abuse of the vulnerable in order to instigate change, the sad result of abuse is that it lives long after the action and the moment, it affects more than the abused and cripples others for life. When I use the word cripple, I refer to emotional, mental and physical crippling. So, if we all look away and keep quiet, how is change going to come?” - asked Kea in her closing remarks. Angie, is a tell it like it is type of woman. She is known for confronting issues head on and never shying away from exposing her own vulnerabilities if it means getting the message of HIV prevention and family building together. A mother, sister, mentor and motivator, her house in Soweto has become a refuge for young kids seeking guidance and help. With her selfless dedication to saying lives, she has been honoured all over the country and has imparted her wisdom and courage to thousands of South Africans through talks and workshop. "Angie is an incredible asset, she does not mince her words in her role as counsellor and agony aunt. Angie tells it like it is and this is the appeal of the show. She's passionate. People trust her. So they are often willing to go the extra mile to reshape their relationships." She is a facilitator at It Takes Courage, a curriculum developed to help youth and adults to identify their dreams and learn about healthy and unhealthy relationships using churches, schools and street corners to start dialogue. 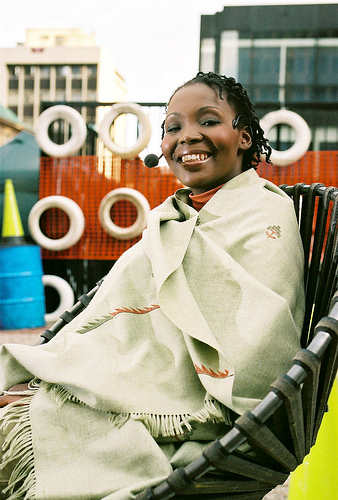 In 2005 she was the spokesperson for the National Department of Health’s Khomanani campaign lobbying the nation, ordinary citizens, Business, Government departments and NGOs to make a pledge for life and turn around the HIV pandemic through meeting everyday needs of people living with HIV and AIDS and orphaned and vulnerable children. Those who are not familiar with her work may know her just as the host of RELATE on SABC 1 but she is no stranger to television. 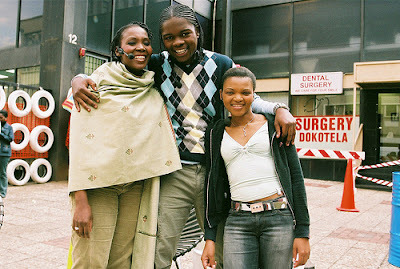 She was content advisor and resident counsellor on Choice, a youth series that aired on SABC1 presented by Mzwandile Ngubeni. Though Angie might not remember this as it was about 5 years ago, I met her while I was still studying at Fuba School Of Drama and Visual Arts. 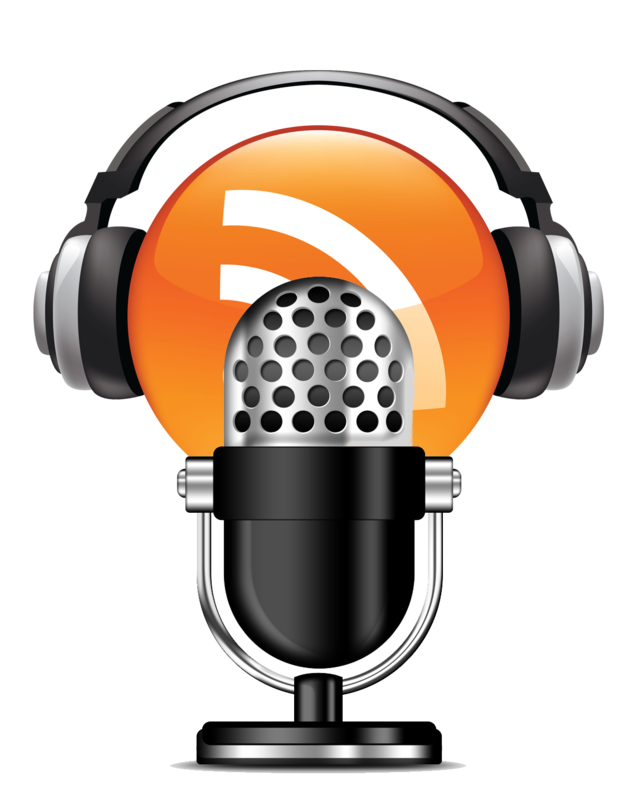 At the time Angie was working with Ochre Media, now Ochre Moving Pictures. I was a freelance scriptwriter for the Khomanani Campaign. I was just a naive and broken little boy then. My mother had just passed away and I was determined to make something of myself despite being practically neglected by everybody in my extended family. My meeting Angie had a profound impact in my life because though her words of encouragement I realised that doing things to try and spite people who couldn't even care less about what I was doing, was only going to destroy me in the end. It was through her advice that I made a decision that I will never be a victim of my circumstances in life. In many ways she is among few strangers that I met in Johannesburg who shaped the man I am today. It was one of those situations in life when someone changes your life without even realising it. I bet to this day she doesn't know that she practically saved my life. At that time I was ready to just give up on life and just do whatever I wanted without worrying about consequences. Thank you so much for being a role model to me and many South Africans, young and old.